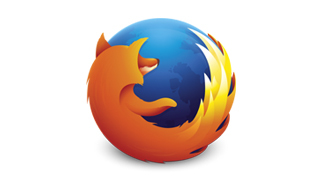 Step 1: Open Firefox browser and visit https://mediahint.com. 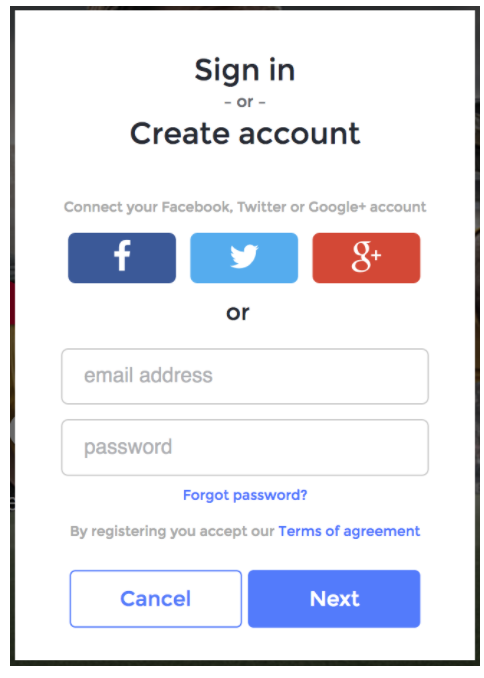 Step 2: Make sure you have an account and you are logged in https://mediahint.com. Step 3: Go Back to Homepage and Click the “Add Firefox extension” button and a window in your browser will open. Select “Accept”. 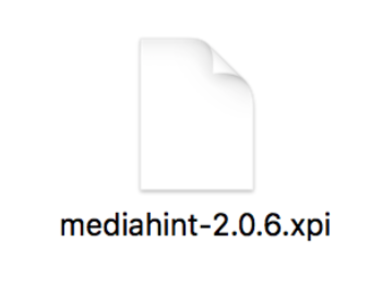 Mediahint will be automatically Downloaded to your Download folder. Step 4: Go to “Downloads” folder and drag and drop the “mediahint-2.0.6.xpi” file into the Firefox window. Step 5: Firefox will begin to install the MediaHint extension automatically. This may open a dialogue pop-up window. Click the “Install” button to allow Firefox install the MediaHint extension. Step 7: You will now see the following message notifying you that MediaHint has been successfully added. Step 8: You should now see the MediaHint icon in the top right corner of your browser. Click the icon to toggle MediaHint off/on as necessary. Step 8: Go to your favorite channel and enjoy the content!!! Note: Upon creation Account, an email verification will be sent to your registered email address. IMPORTANT: FOR MEDIAHINT TO WORK YOU MUST VERIFY YOUR EMAIL ADDRESS. Open your email and click on “Verify my email”. This step will automatically redirect you back to MediaHint homepage. You may now use MediaHint to access the media of your choice without any further steps. Happy viewing!! Please Note: If you need to make any adjustments to the MediaHint preferences, you will find this in your Firefox browser under Tools > Add-Ons > Extensions. IMPORTANT: After 7 days your trial will expire and you will need to select either a monthly or annual plan, on the “My Plan” page, for MediaHint to continue working.